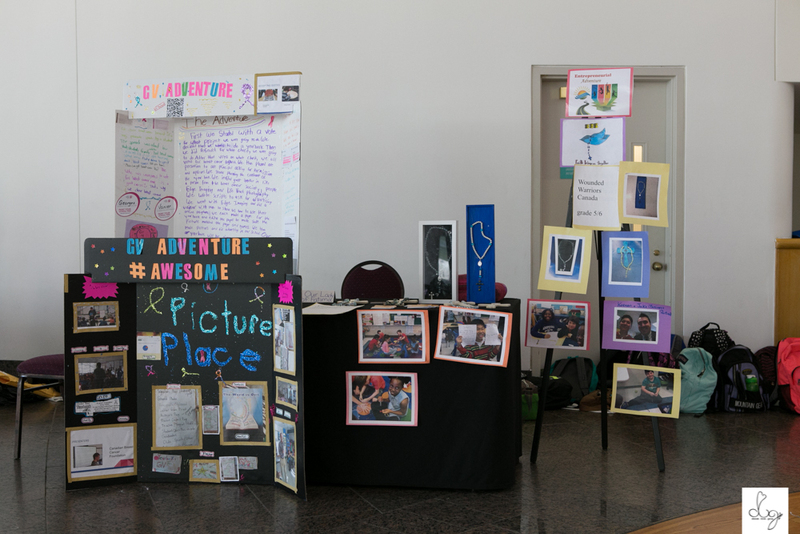 On Monday, May 30, 2016 we had the privilege of photographing Ottawa's Entrepreneurial Adventure Showcase at the Canadian Museum of History. We even had the opportunity to snap photographs of the Honourable Finance Minister of Canada, Bill Morneau as he listened to the children talk about their projects and how much they were able to raise for various charities. While we we did take over 300 photographs of this event, we're careful of which images we share due to the nature of it being a children's event with many schools involved, but we hope you can get a sense of all the good that was happening that morning. What is the Learning Partnerships's Entrepreneurial Adventure? 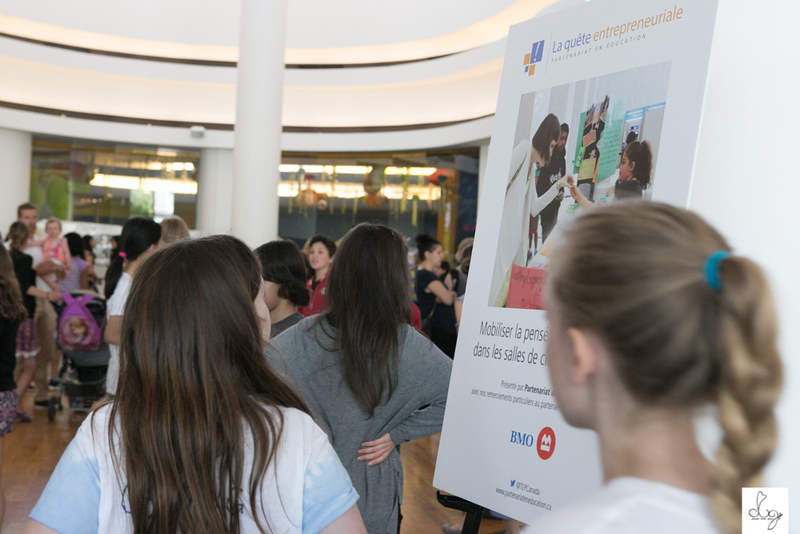 "The Learning Partnership’s Entrepreneurial Adventure is all about sparking students’ natural curiosity, intelligence and passion to seize an opportunity to take their ideas to market – and discover just what they can do! 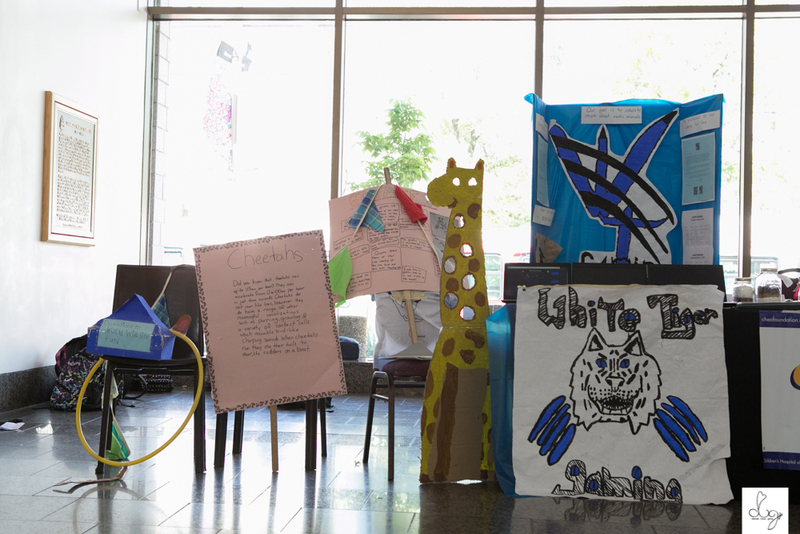 The Entrepreneurial Adventure Program is a hands-on entrepreneurial journey for students in Grades K-12. It is designed to develop students’ enterprising spirit, financial literacy, innovative thinking and social responsibility. To date, these student business ventures have raised $2.9 million for charities!"